When salts such as calcium, magnesium and other metal are removed from hard water, it is called softening. 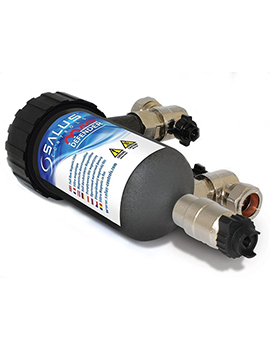 Water softeners on the market work on the principle of ion exchange. In these systems, hardness ions are exchanged for ions of salt in the resin tank. Inside the tank, the water comes in contact with small resin beads that have salt ions. After exchanging large volumes of water, the beads need to be recharged by adding salt. 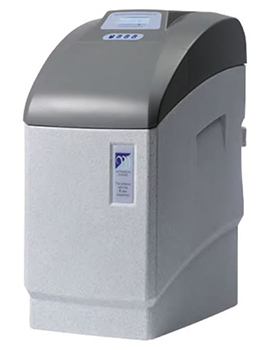 Demand initiated regeneration water softeners are the commonly used ion exchange softeners while there are softeners which operate using a timer or schedule that regenerates at regular intervals. Our Monarch water softeners are designed for up to 7 people to use and help soften the water in your home. Very beneficial if you live in a hard water area. 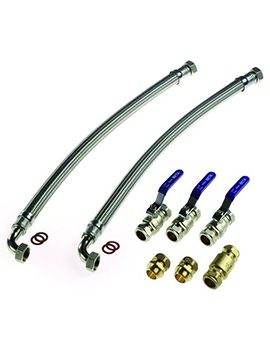 We also offer high-flow rated hoses and max flow hoses for Combi-boiler systems. 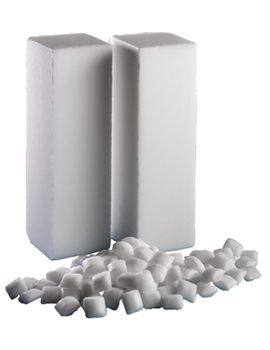 Some other essentials we offer include salt tablets or granules, readily available to use in combination with softeners. 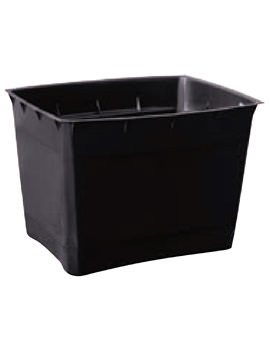 These filters protect the heating system by removing damaging black sludge that builds up with time. 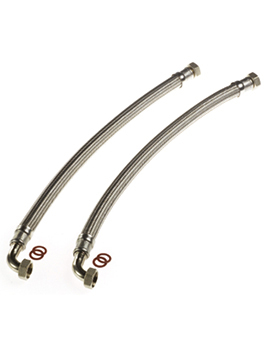 This is done by using a strong magnet placed inside the Central Heating system before the boiler. The sludge sticks to the magnet and cleans the water passing through it before it has a chance to infiltrate the boiler. 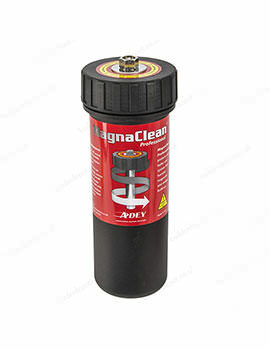 The magnet can be removed and cleaned before replacing. This cleaning should be done on a regular basis to prevent pipes from clogging up and keeping your heating efficient. 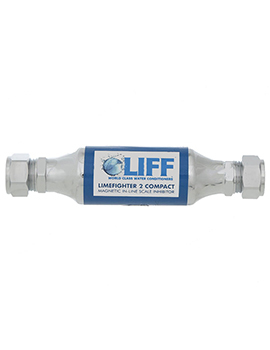 The filter reduces the damage caused by rust and extends the lifespan of the system. 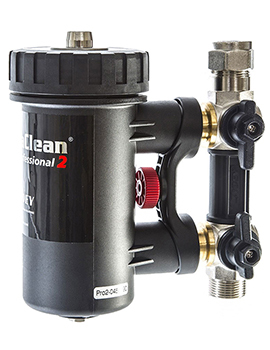 An example is the Magnaclean Professional 2 which is a high efficiency, full-flow magnetic filter designed to improve central heating and maintain boiler efficiency. Many places in the UK have tanks for storing water. Aside from homes in rural areas, those living in the city can also benefit greatly from these water storage solutions. 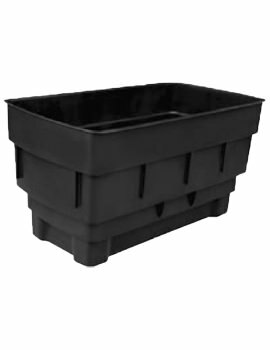 These tanks come in different sizes and types to fit your space. There is always water available to use with storage tanks and allows you to use only the water that is needed, thus benefitting the environment. 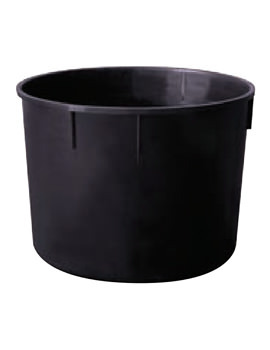 Our range of Ferham water tanks is available in either a rectangular pattern or a circular pattern. 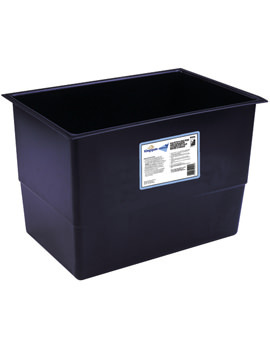 Water tanks range from 4 gallons to 50 gallons. 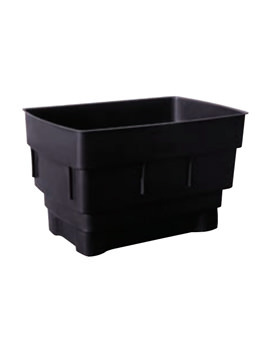 The traditional black Ferham water tank is designed with built-in strengthening ribs that have a high impact threshold, making the water tank virtually indestructible. All our tanks carry a 12-month manufacturer’s guarantee against faulty materials.